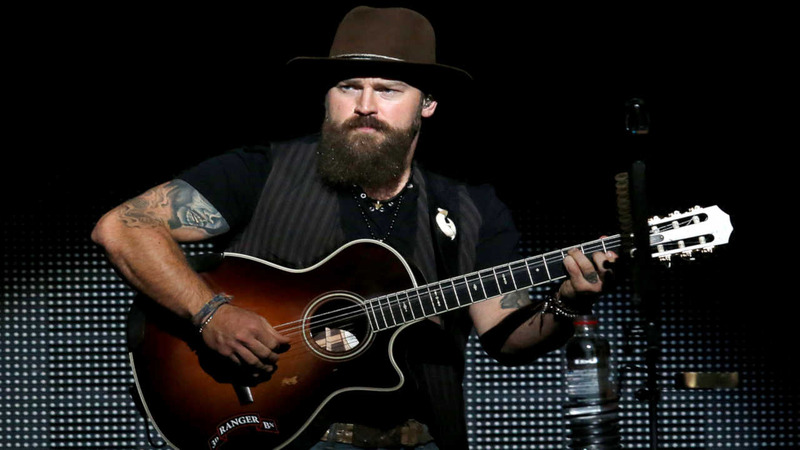 PALM BEACH, Fla. -- Country singer Zac Brown says he was 'in the wrong place at the wrong time' when he was in a hotel room during a drug bust. Police say Brown was present last week when four people were arrested for drug possession at the Four Seasons hotel in Palm Beach. Brown was not charged or arrested. He says he did not know the people who were arrested, and he regrets using poor judgement, and putting himself in that position.